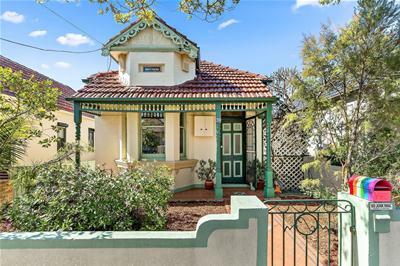 Sold | House | 39 Greenbank Street, Marrickville NSW 2204 | AUCTION "SOLD"
This full brick free standing home retains many of its original decorative period features such as ornamental fireplaces and picture rails. 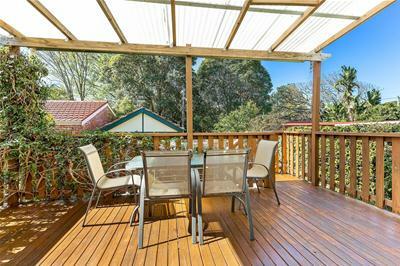 Featuring three spacious bedrooms, separate living & dining areas with the kitchen leading to an outdoor covered entertaining deck. 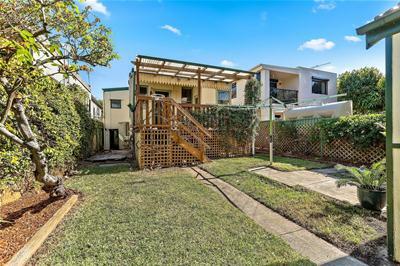 Positioned on a 306 sqm block of land there is a small rear yard with rear lane access to a lock up garage. 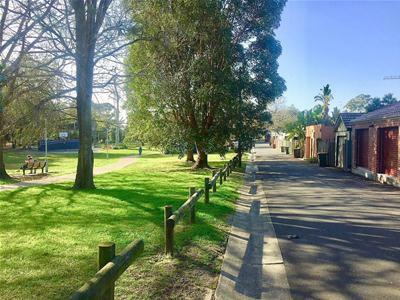 Further enhanced by its location, the property is within easy distance of Inner West lifestyle attractions including trendy cafes, a diverse array of eateries, and boutique shopping options. 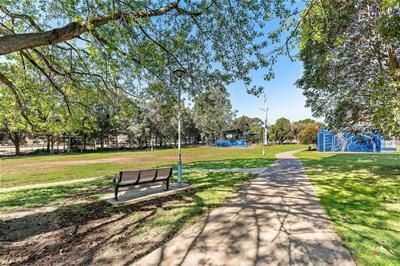 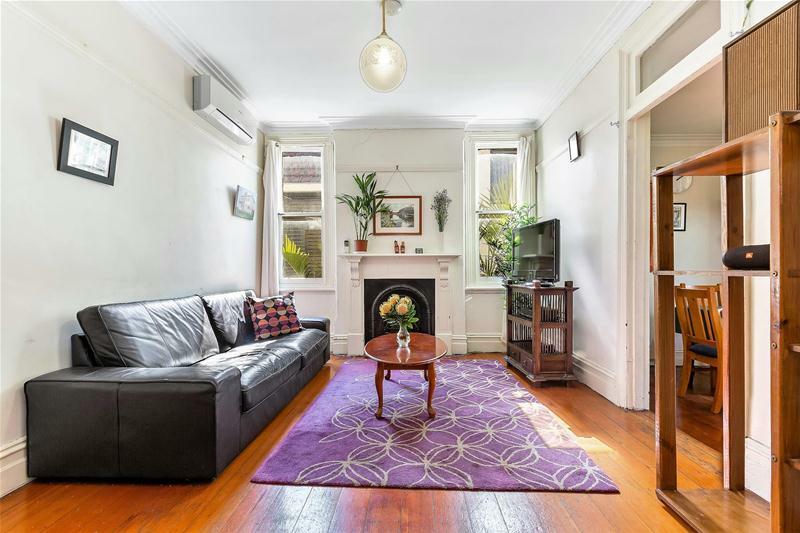 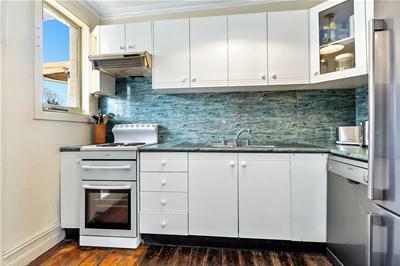 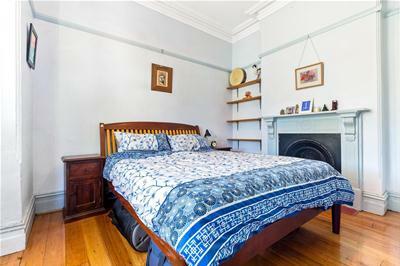 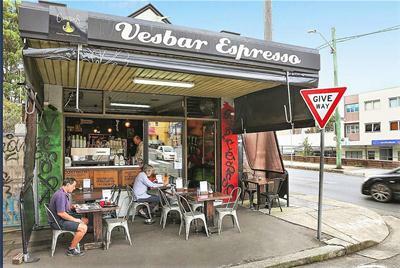 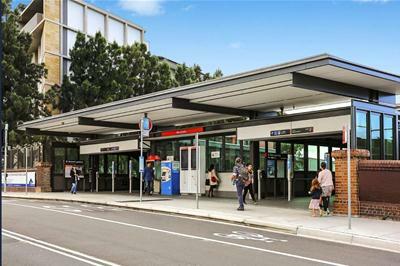 It is an easy walk to city bus services, Marrickville Railway Station and McNeilly Park. 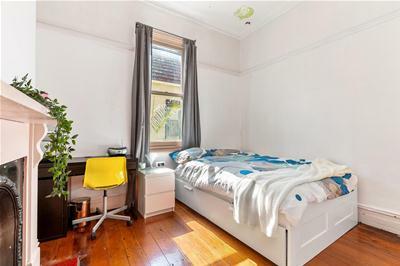 This property offers a wonderful investment opportunity or place to call home with scope to renovate to make it a contemporary living masterpiece. 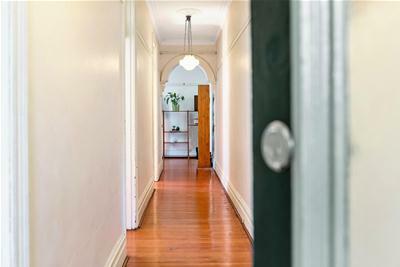 It is ideal for families as its positioned in the catchment for some of the Inner West’s finest schools.